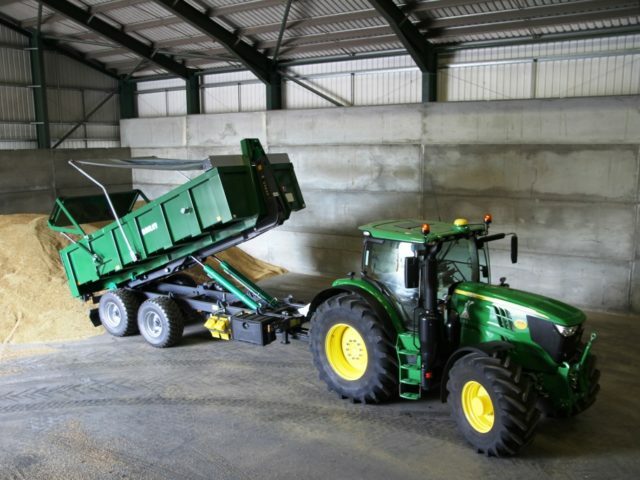 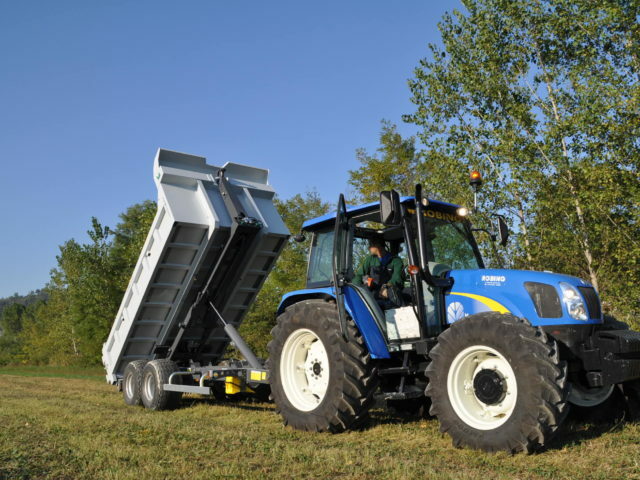 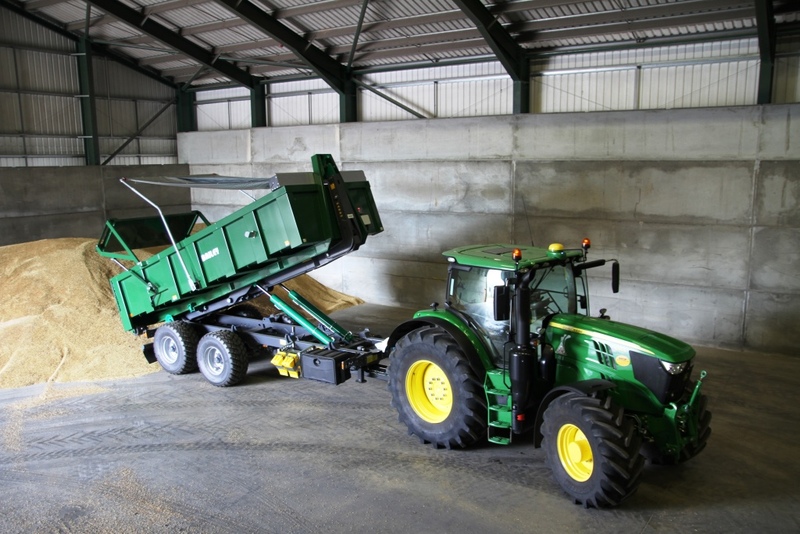 For an efficient farming solution, our UniLift ITRunner Hooklift trailer reduces operating costs by eliminating the need for additional trailers and tractors. It enables you to attach different bodies for different tasks. 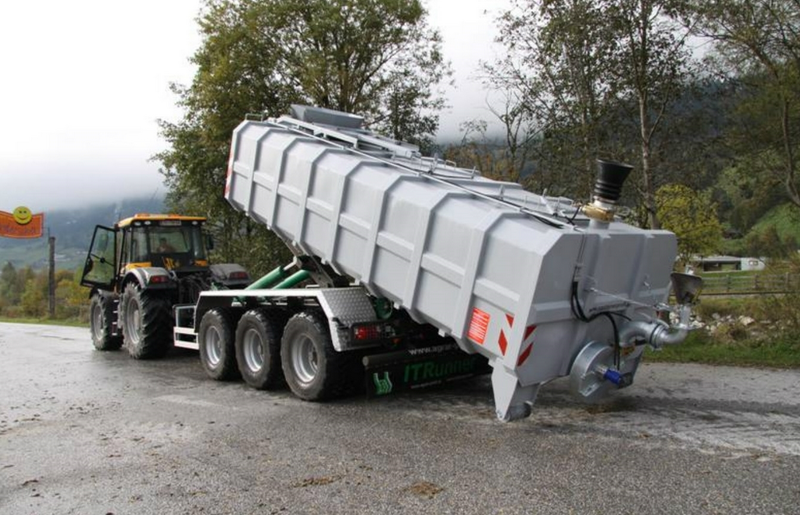 Range covers 12-tonne up to 34-tonne GTW. 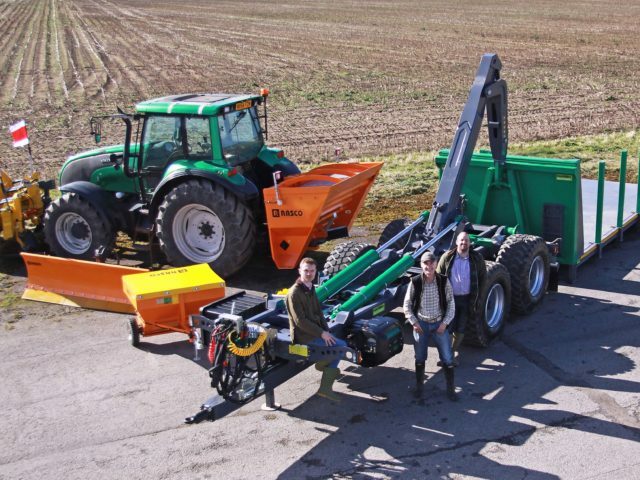 Adopted by the Farming Simulator video game franchise. 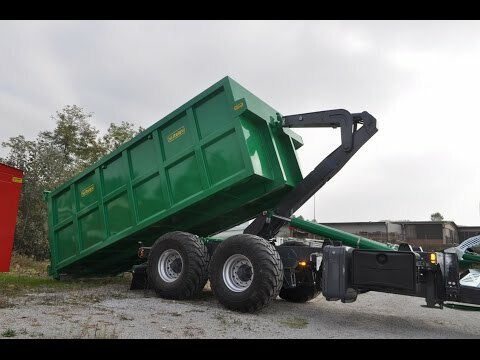 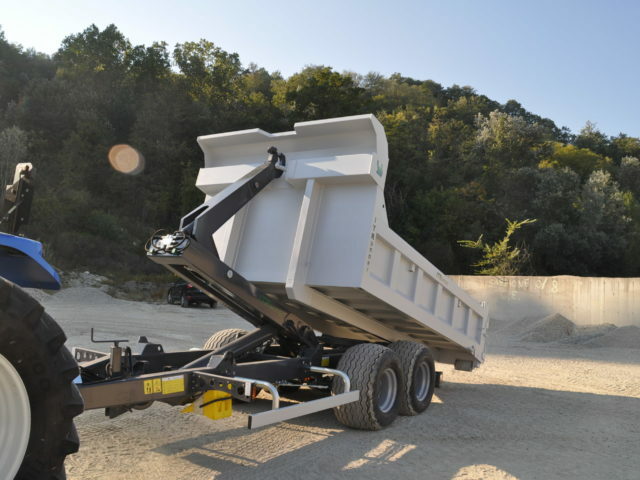 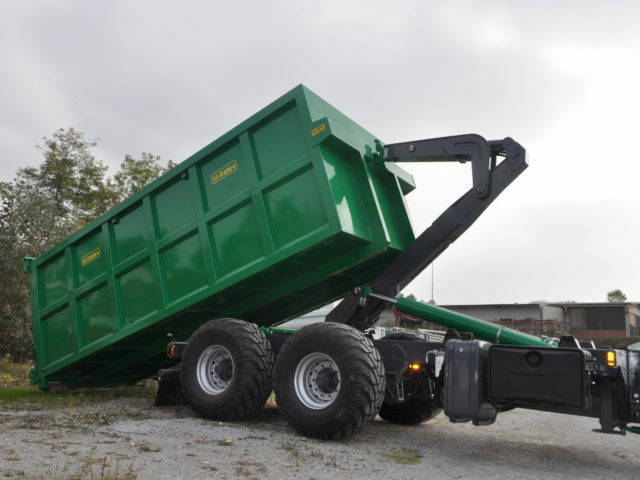 The HARSH UniLift ITRunner Hookloader trailer is designed for efficiency. 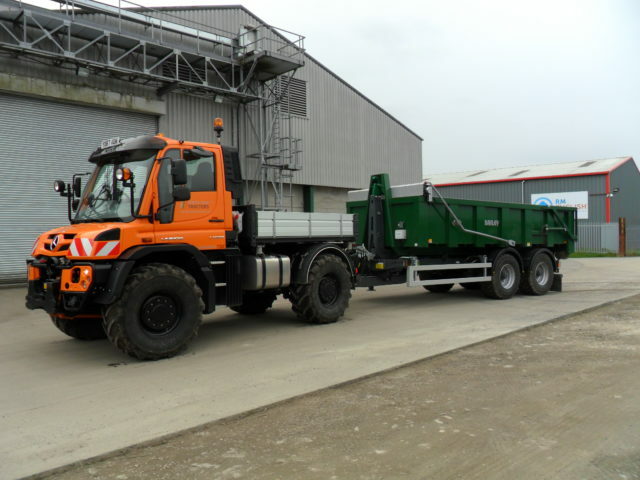 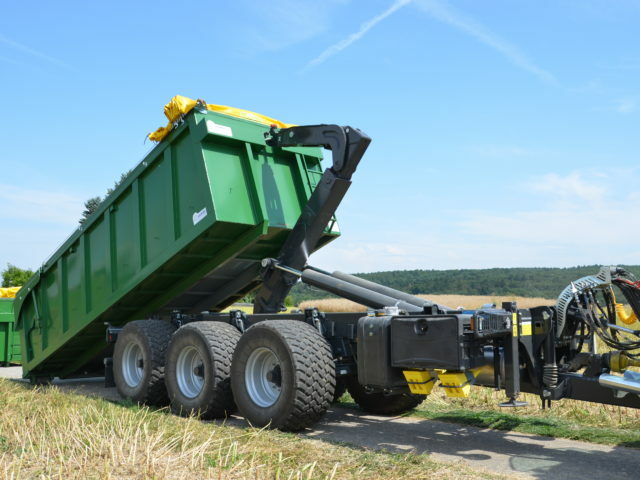 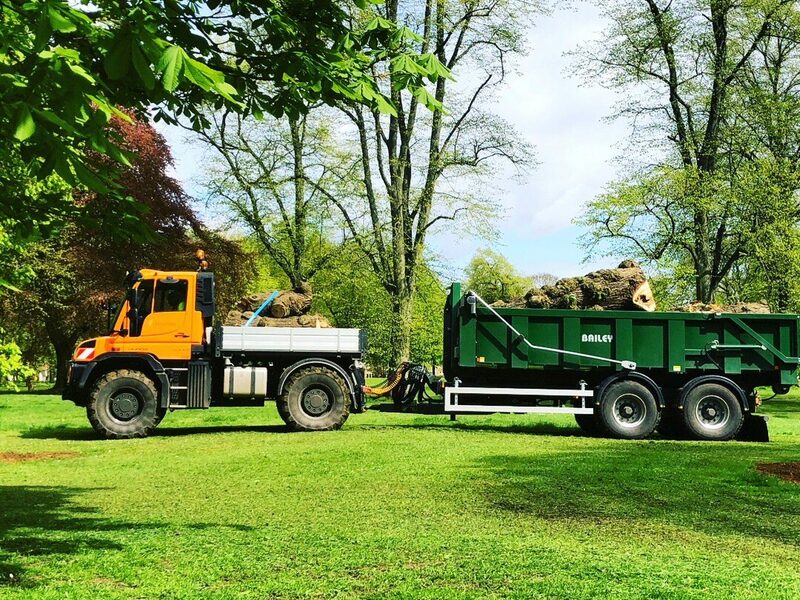 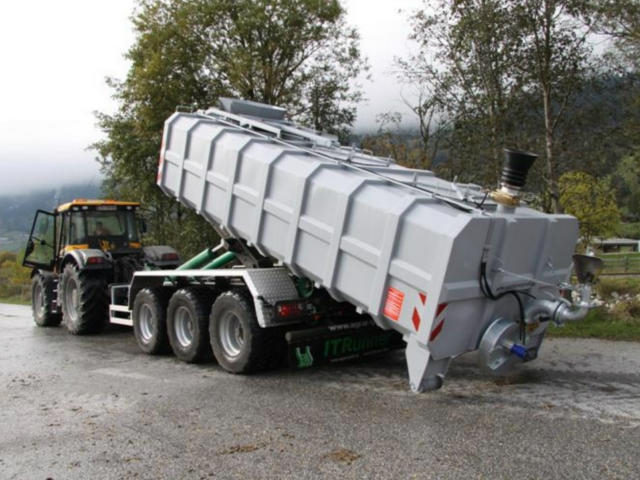 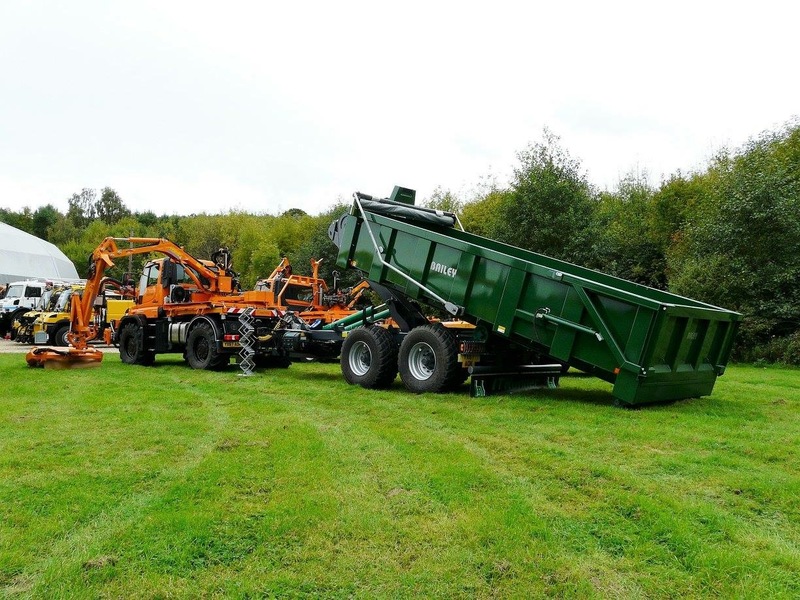 One UniLift ITRunner Hooklift Trailer unit can be used to carry out a multitude of tasks by attaching different bodies: from a muck spreader to a water bowser, a timber forwarder to a low loader, a grain body to a dump body – you can attach whatever body you require, as and when you need it. 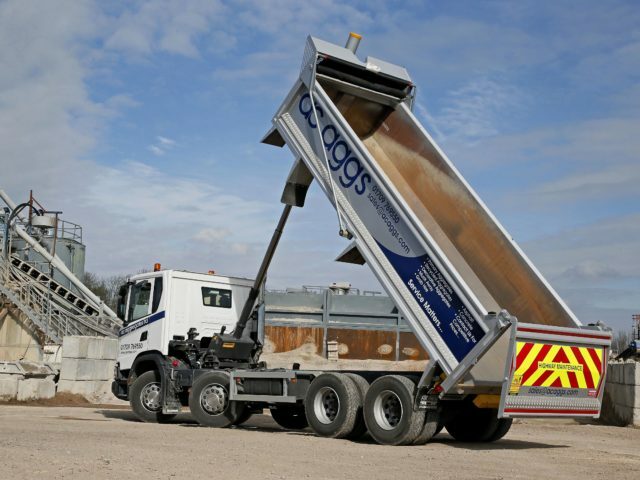 That saves you money, labour, fuel and time. 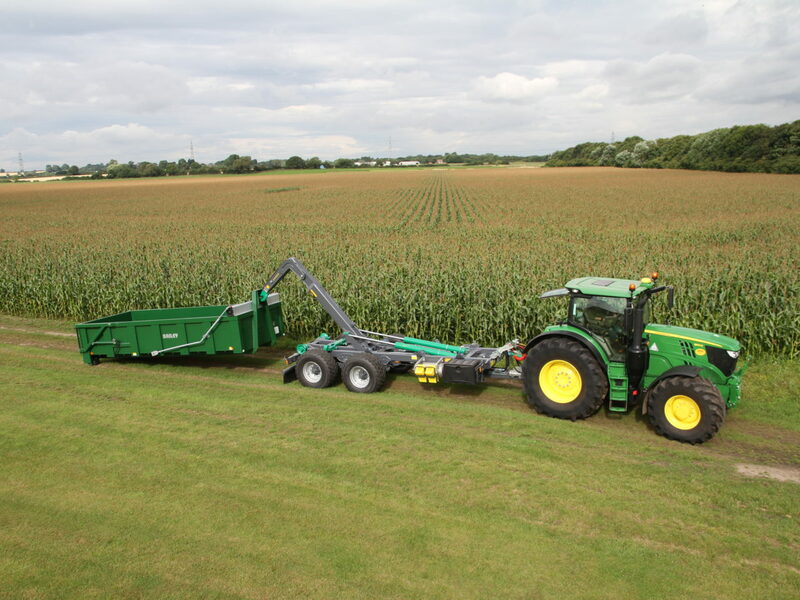 Such versatility can cut your trailer expenses by more than two thirds. 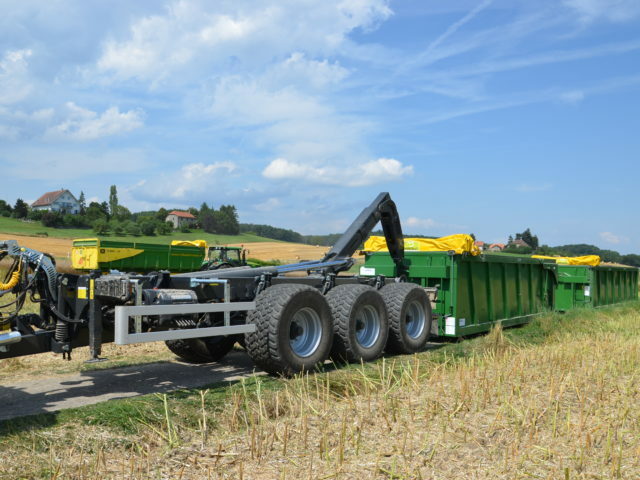 UniLift ITRunner Hooklift Trailers reduce your operational costs significantly by eliminating the need for additional trailers, tractors and staff. 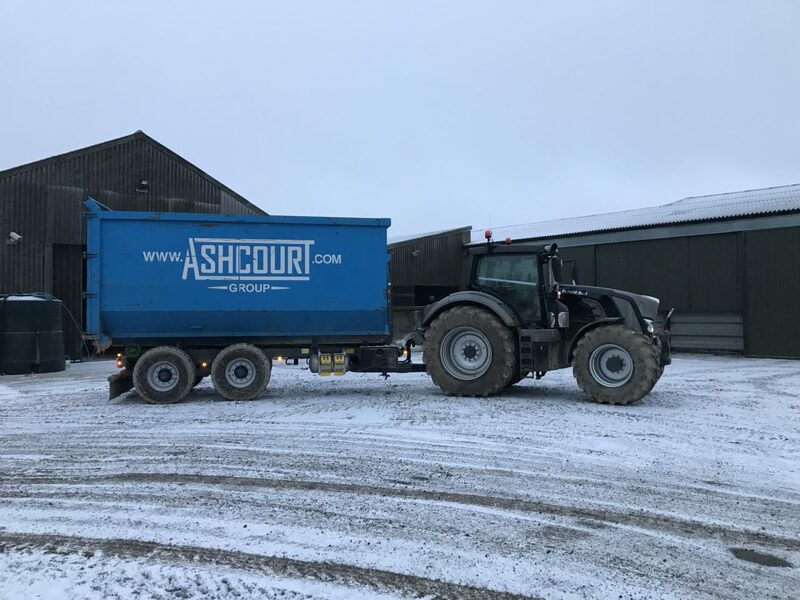 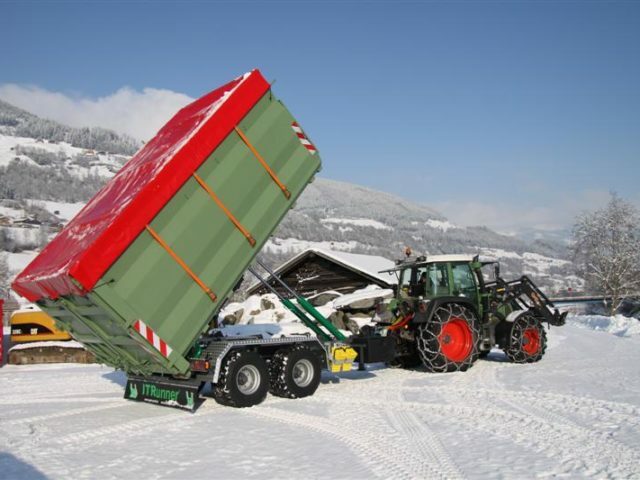 By using a series of containers that can be dropped absolutely anywhere, one tractor, one trailer and one driver can do the work of many more. 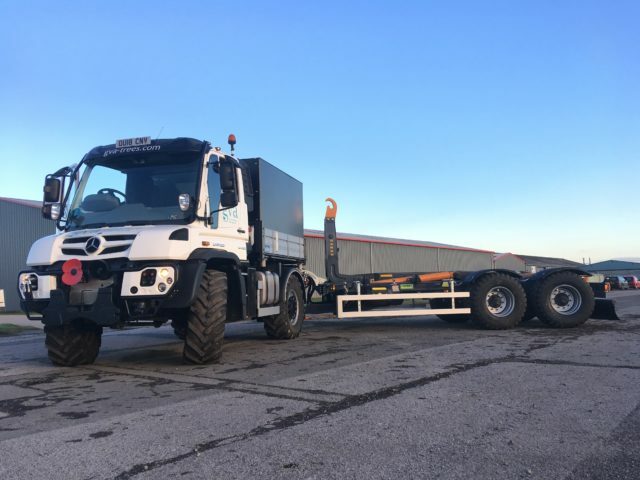 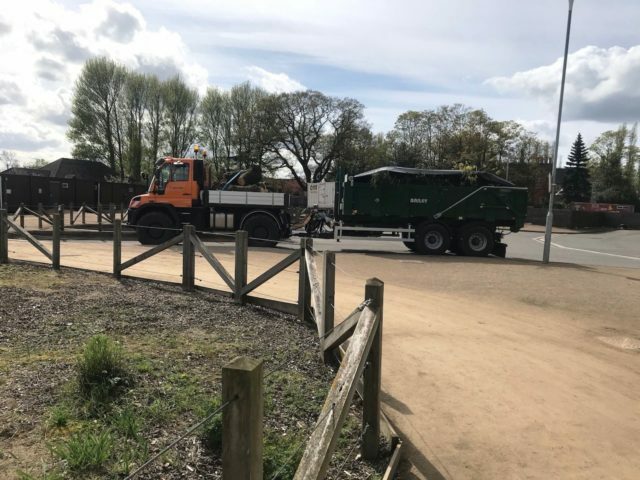 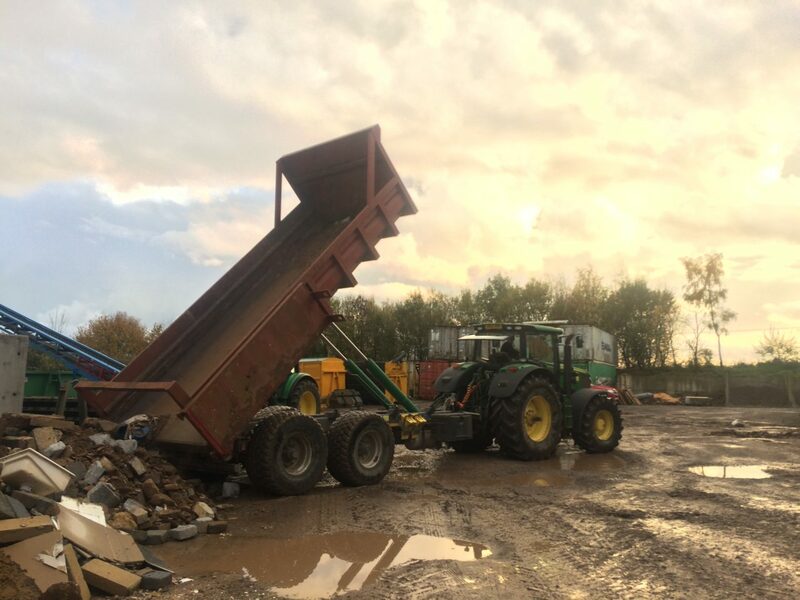 Whilst the UniLift ITRunner Hookloader Trailer transports full containers, you can leave empty containers on site or in the field to be filled. 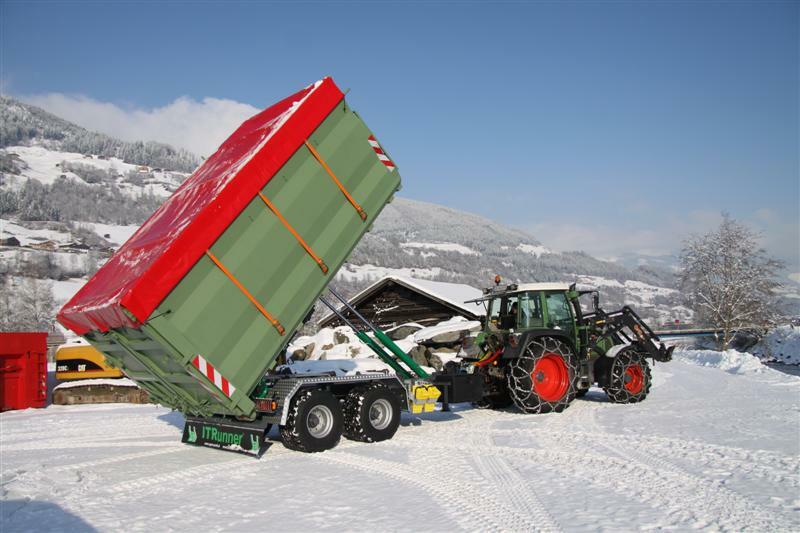 Built to CHEM standards, the UniLift ITRunner Hooklift Trailer is fully compatible with all commercial hookloader vehicle containers. 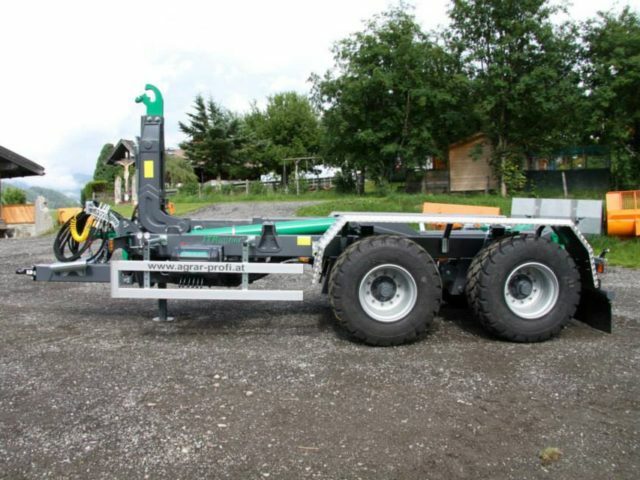 For those working in both farming and construction, the UniLift ITRunner offers a perfect hybrid. Add in the self-steering axles, and the manoeuvrability of the UniLift ITRunner allows it to enter places most trucks cannot. 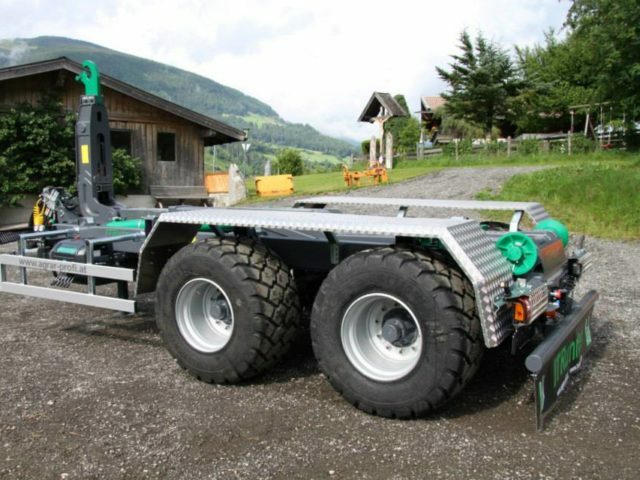 It’s a combination that provides far superior traction. 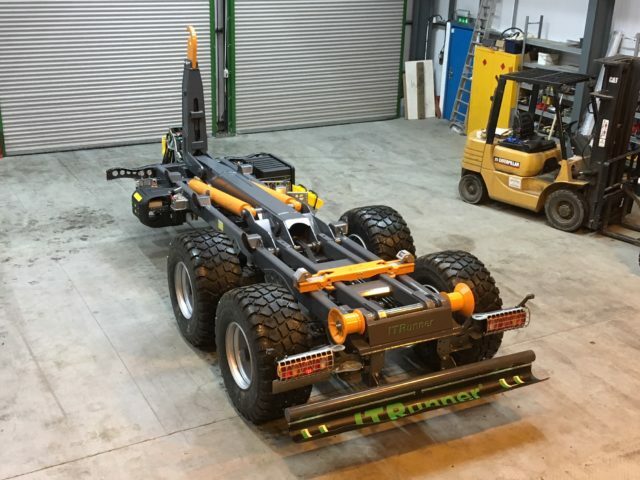 1 year as standard on all fabricated structural items. 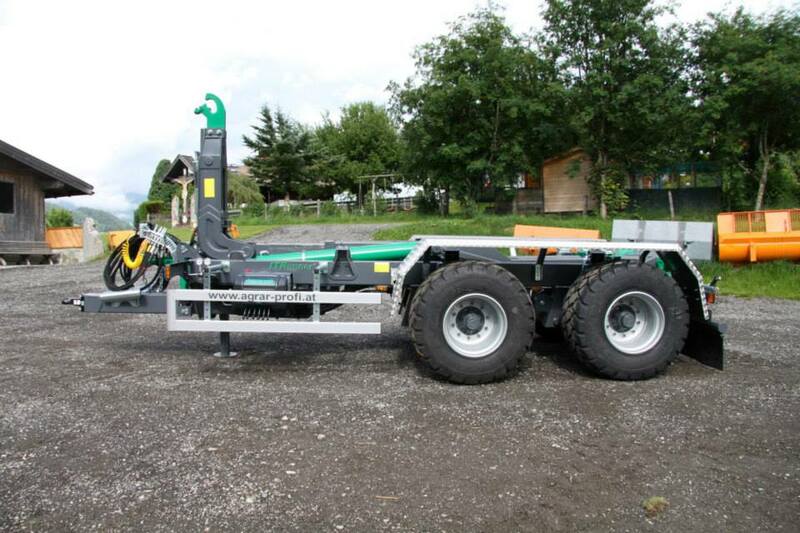 1 year parts and labour warranty on hydraulic components and sheeting system parts.